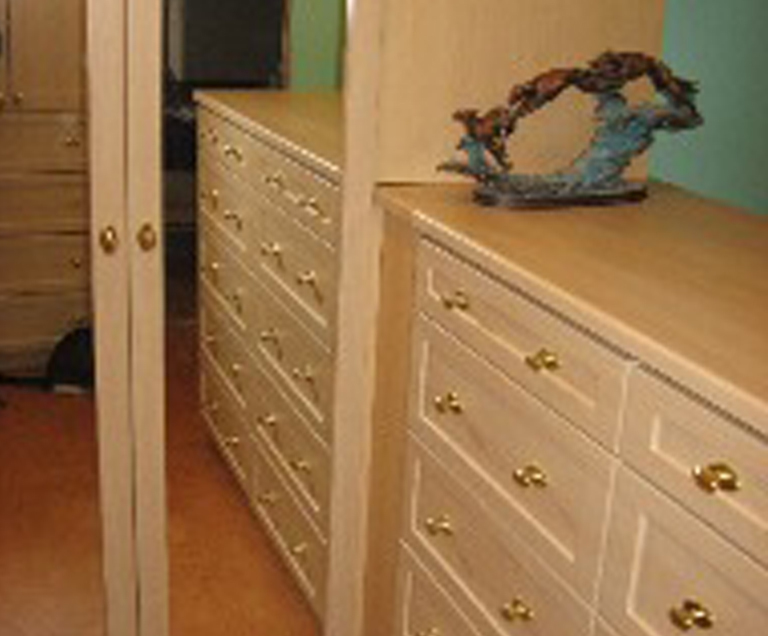 We have been designing and installing custom closets and organizational solutions for Pacific Northwest homes since 1990. 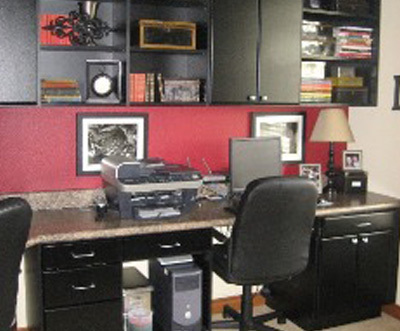 Custom cabinetry will enable you to add storage space and remove clutter at the same time. 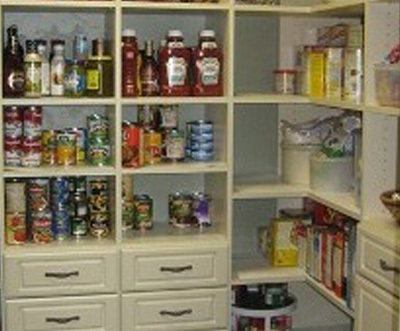 Custom shelves can add beauty, functionality and organization to any room in your home. Our interior design & installation expertise can help your home feel new for years to come. 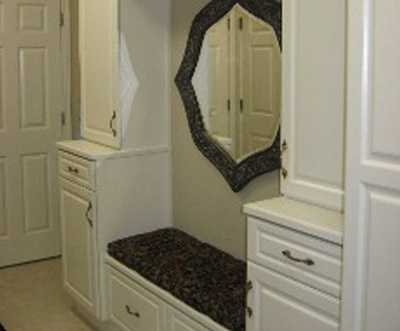 We've spent years updating & revitalizing closets in older homes with custom storage solutions. Closet Organizers: What Are They For? It is very important for most mothers to maintain a clean and orderly house. However, it would be difficult for them without some sort of closet or organizer. This is true if there are a lot of scattered things around. 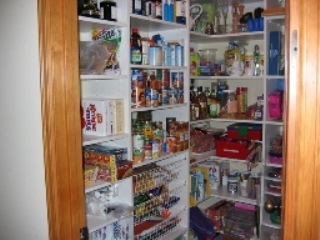 In order to solve this, a specially designed closet should be used. What are some common uses for closet organizers? These are just some of the many things that a custom closet organizer can do for you. When looking and choosing this kind of organizer, you have to ensure that it is of high quality. It should also be manufactured and distributed by a reliable company - like The Custom Closet Company. At The Custom Closet Company we can make choosing and installing a closet organizer a breeze. We will listen and design an organizer system that will meet your goals and budget. We'll take care of everything and you'll be better organized before you know it. Call us today for an appointment to get things started in Washington at 253.245.3883!